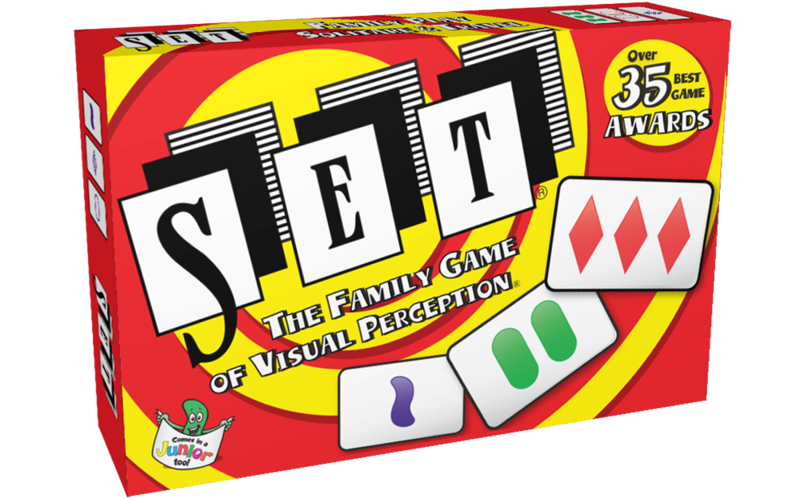 Have you ever played the addictive card game SET, the fast-paced family game of visual perception? Have you ever wondered about the connections between games and mathematics? Join the authors of The Joy of SET as they teach you how to play SET while revealing the mathematical strategies behind a seemingly simple card game. This event is most appropriate for adults and children ages 8 and older.